The screenplay has been written by creator Julian Fellowes and production is due to begin later this summer. Fellowes will also co-produce the film, which is being directed by Brian Percival, who directed the Downton pilot. Joanne Froggatt, who plays Anna Bates, tweeted a picture of herself with fellow stars Michelle Dockery and Dame Maggie Smith with the words: “Delighted to announce we’re getting the band back together!”. Her words were posted alongside a photo of her and Laura Carmichael, who plays Lady Edith Crawley. “After getting many stars aligned, we are shortly to go into production,” he added. It’s official – Downton Abbey the movie is in the works with the original star cast of the TV series reuniting for the film. “Peter Kujawski, chairman of production company Focus Features, said:”Since the series ended, fans of Downton have long been waiting for the Crawley family’s next chapter. Hit TV series Downton Abbey followed the lives of the Crawley family and the servants who worked for them at the turn of the 20th Century in an Edwardian English country home. The final episode of Downton aired on December 25, 2015 on ITV..
Production is set to begin on the film adaptation of Downton Abbey this summer with the original TV cast reprising their roles. Welcome back to Downton! We’re thrilled to announce that #DowntonAbbey is coming to the big screen. Downton’s creator Julian Fellowes has written the film’s screenplay, while Brican Percival, who directed the series’ pilot, will helm the film. 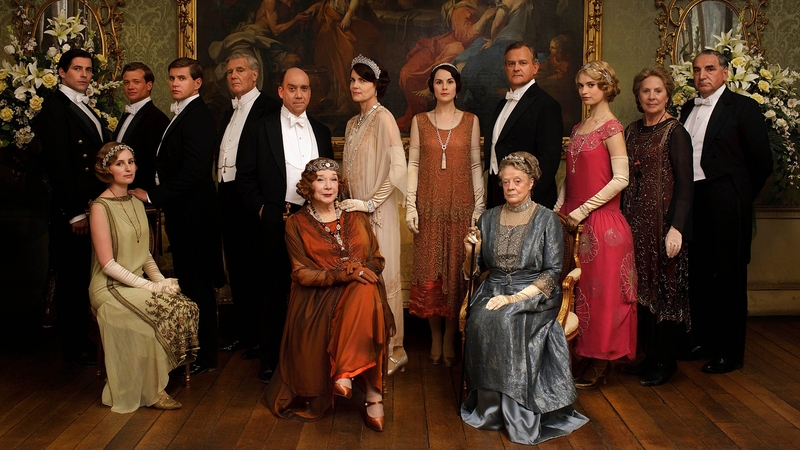 Downton Abbey followed the lives of the Crawley family and their servants and ran for six hugely successful seasons.